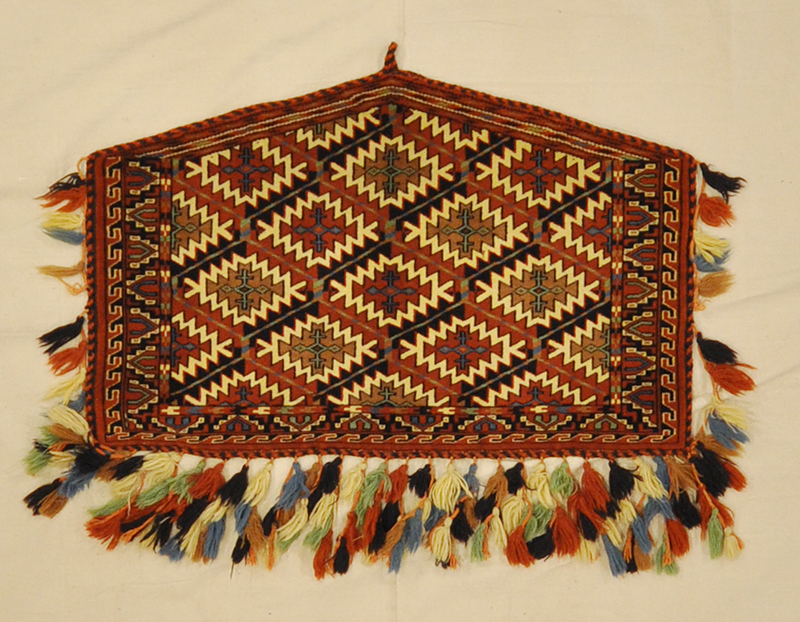 A Yomut Asmalyk is a unique collectable that may be pile or embroidered. They are usually five-sided. Yomut asmalyks are the most common, followed by those of the Tekke tribe. 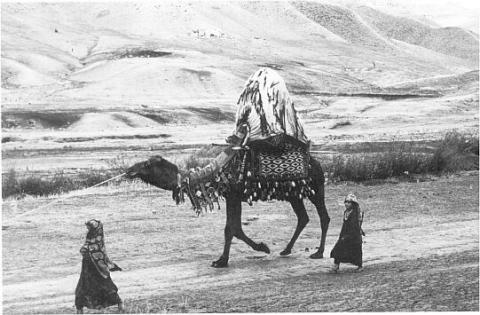 In addition, they were made in pairs to decorate the flanks of a bride’s wedding camel, and were then hung in her domed, felt-covered tent. 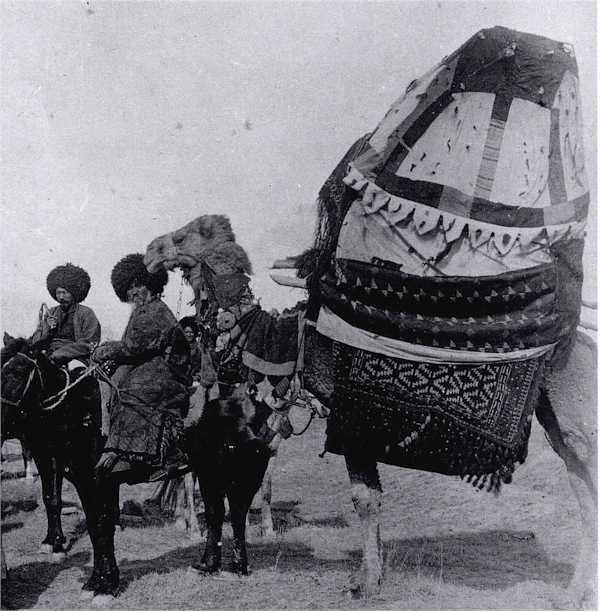 These Antique Yomut Asmalyk pieces can be viewed at Santa Barbara Design Center. 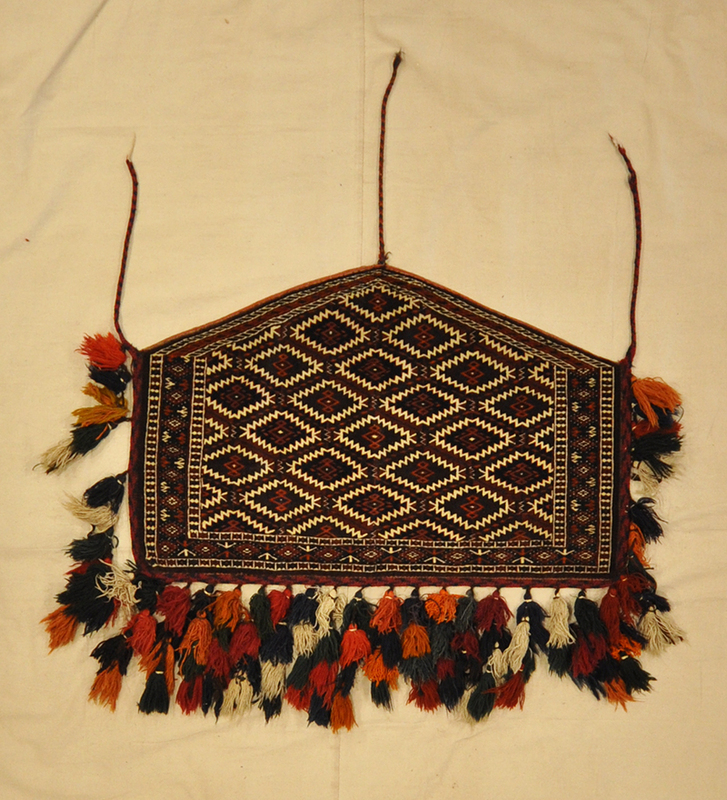 Come in to view our large collection of antique collectables and hundreds of Oriental carpets.